Anything bitcoin. 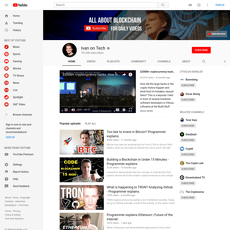 This is yet another completely random bitcoin and crypto enthusiast Youtube channel. 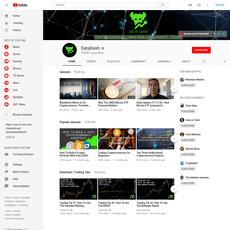 Here you can expect to find news, ICO discussions, alt talk, coin reviews, project reviews, interviews, livestreams of general discussions, trading tips and more. 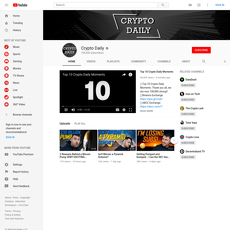 Livestreaming occurs every Monday at 2PM New Zealand time and a few other times whenever Crypto Lark feels like it. 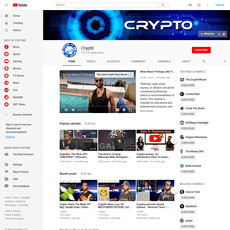 He does a great job of keeping you up to date with the most recent trending news and data in the crypto world. 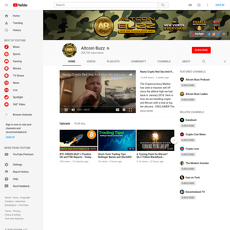 He also engages with his audience and is willing to answer questions on livestreams. 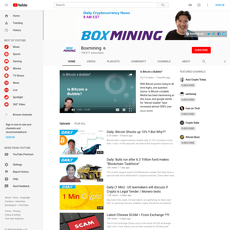 Most viewed video: Binance / BNB – How to use an exchange tutorial. 316k+ views. 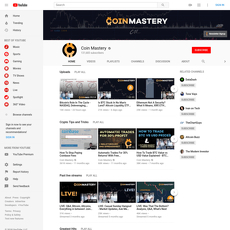 Sometimes he will post content covering basic tutorials that are great for people that are first getting int crypto. He is certainly not shy of inputting a little humor into his content. 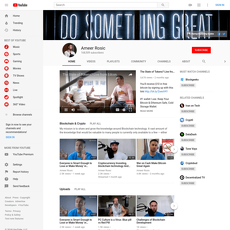 Content produced and released just about every single day. 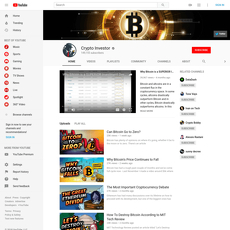 Great channel to stay up to date with the current crypto meta. 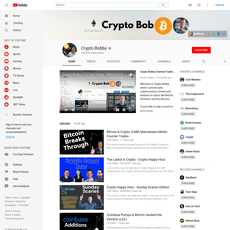 Might be a good place to consume a little content as a beginner to learn the ropes of crypto. This is all just opinionated entertainment at the end of the day. 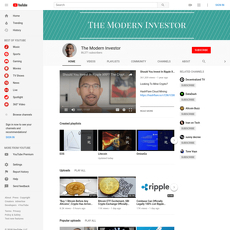 Please don’t assume you’ll be a crypto expert after watching videos here.